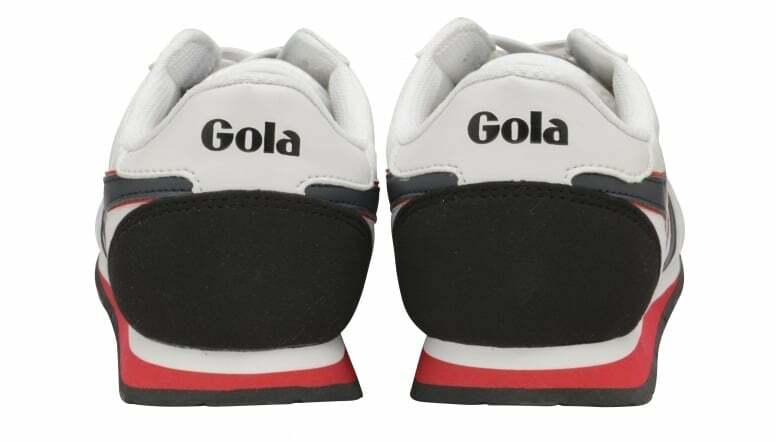 Bringing together the best features from the brand’s back catalogue jogger collection, Gola Classics Monaco is inspired by an original ‘80s Gola style. 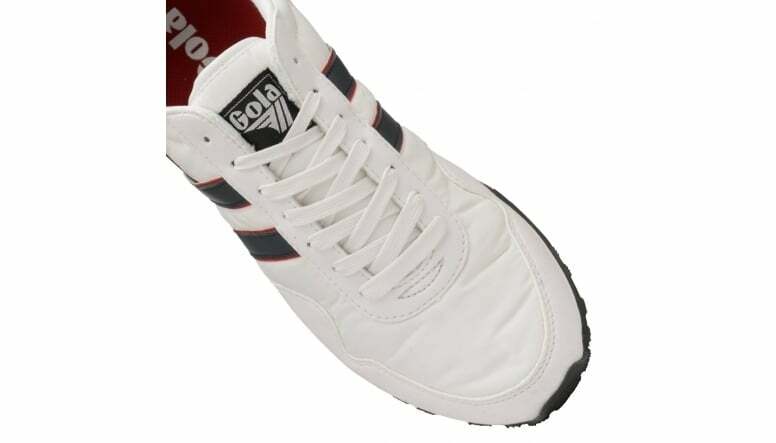 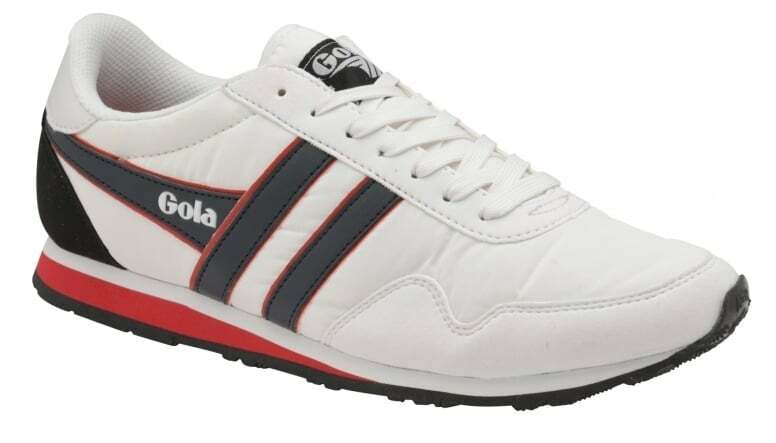 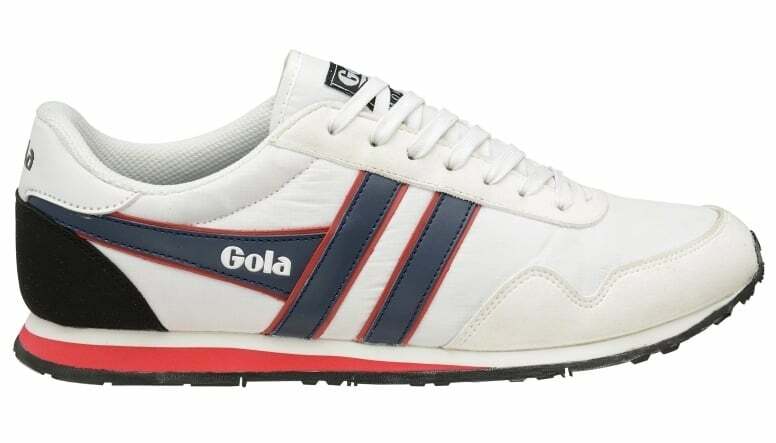 The upper is a replica of a Gola original from the 1982 catalogue but has been fused with modern materials adding a fresh update to an old style. 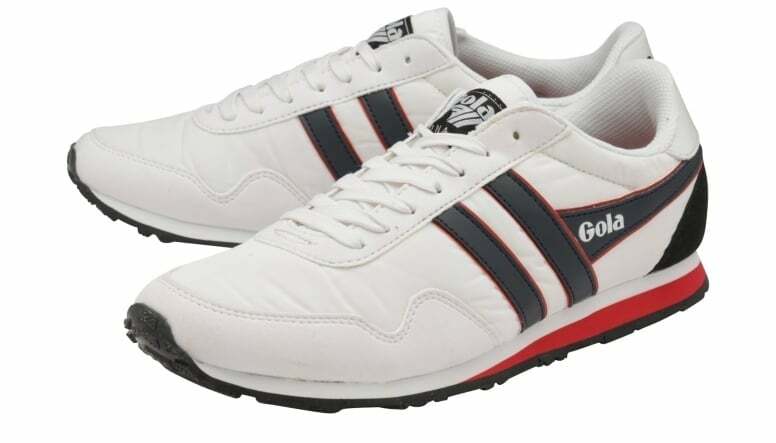 Colour inspiration are taken from primary influences and the style’s original colour palette of white/navy/red.